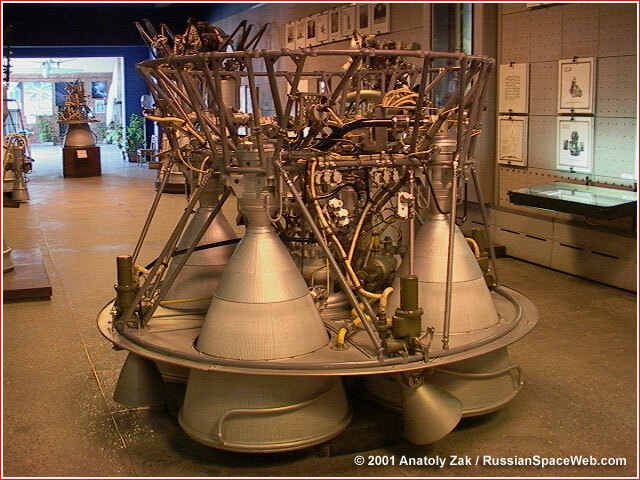 The introduction of the Soyuz MS series coincided with the effort to transfer Russian manned launches to the Soyuz 2-1a rocket variant. The move would allow Russia to retire the Soyuz-FG launch vehicle which used Ukrainian flight control avionics. 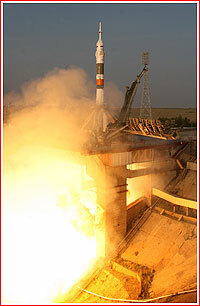 The new integrated Soyuz-2-1a launch vehicle with the Soyuz-MS spacecraft received the industrial designation 371KK35. Soyuz-2-1a lifts off with Progress M-27M on April 28, 2015. By the time, the first Soyuz MS spacecraft variant was launched on July 7, 2016, Russian engineers were working on the transfer of the Soyuz-MS series from the older FG rocket variant to the newer Soyuz-2-1a launcher. However the relatively straightforward transition to Soyuz-2-1a hit a major hurdle in the aftermath of the Progress M-27M accident in 2015. Flight dynamics experts suspected potential structural problems in the joint stack of the transport spacecraft and the third stage of the Soyuz-2-1a rocket. Because the lives of cosmonauts were at stake, Roskosmos adopted a very conservative and gradual transfer program with many tests and extensive analysis along the way. The initial work on the transfer of the Soyuz MS spacecraft from the Soyuz FG rocket to the Soyuz-2-1a was conducted under a contract awarded by Roskosmos to RKK Energia. The contract, designated MKS (RKK MS) Phase 31, funded the work on the preliminary design and production documentation for the integrated launch vehicle and its payload section. This work had been completed by 2017. The second contract, designated MKS (Exploitation) - Deployment Phase 42, funded new mathematical modeling of the dynamic loads associated with the launch of Soyuz MS on Soyuz-2-1a, as well as upgrades to the flight control software and changes to the design documentation and operational documentation for the integrated launch vehicle and its payload section. On Sept. 13, 2017, RKTs Progress, the developer of the Soyuz rocket family, delivered the results of new calculations of dynamic loads during the shutdown of the third stage to RKK Energia, which builds the Soyuz spacecraft. 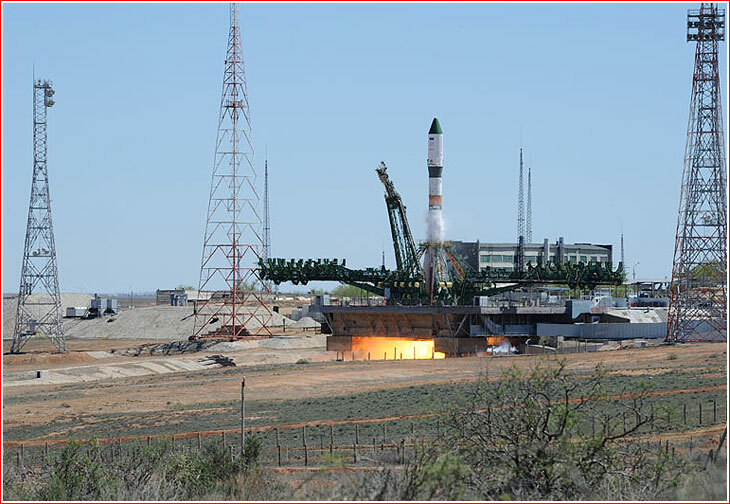 However the full scope of the loads analysis depended on test launches of several Progress MS cargo ships on Soyuz-2-1a and, as of 2017, it was not expected to be completed until May 2019. One new feature in the Soyuz-2-1a launch profile recommended in the wake of the Progress M-27M accident was the so-called staged cutoff of the rocket's third-stage engine which takes place just moments before the separation of the spacecraft at the conclusion of a ride to orbit. On Feb. 19, 2016, Roskosmos officially directed the industry to implement a more gradual shutdown of the RD-0110 engine on all Soyuz-2-1a rockets delivering Soyuz and Progress spacecraft into orbit, in order to reduce a kind of dynamic loads that could have led in 2015 to the structural disintegration of the stage and the fatal blow to Progress M-27M. The studies showed, that the more gradual shutdown of the engine could be achieved with a closing of a valve on the oxidizer line of the engine 0.09 seconds earlier than on the fuel line. As of 2017, RKTs Progress, which builds the Soyuz rocket family, had already implemented the new engine shutdown process for all Soyuz-2-1a rockets. However the latest review of various contingency situations during the ascent to orbit showed that in the event of a total failure of the main flight control computer on the rocket before the "Orbit Confirmed" (PO) command at the very end of the powered flight, the RD-0110 engine would "default" to a simultaneous closure of all the valves at the end of its firing, making the newly required "gentle" cutoff impossible. As of September 2017, Roskosmos was still considering what, if any, measures would have to be taken to mitigate this very unlikely contingency. On Dec. 28, 2016, Roskosmos officially approved a plan to transfer cosmonaut launches to the Soyuz-2-1a rocket. According to the document, a Soyuz-2-1a rocket would be used to launch the Soyuz MS-12 (No. 742) spacecraft with a crew onboard in March 2019, after a series of ground tests. 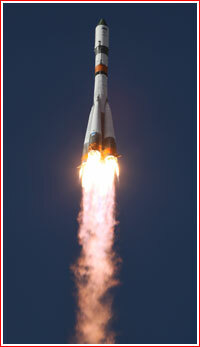 The second trial mission carrying the Soyuz MS-13 (No. 743) spacecraft was scheduled for September 2019. Because these two missions would expend a pair of Soyuz-2-1a rockets previously assigned to cargo flights, on June 2, 2017, Roskosmos authorized a plan to switch the launch of the Progress MS-10 (No. 440) cargo ship on Oct. 11, 2018, and that of the Progress MS-11 (No. 441) then scheduled for Feb. 6, 2019, to Soyuz-FG rockets originally intended for those manned launches. In preparation for these two missions, RKK Energia developed a general schedule which was then reviewed by the leading contractors involved in the project. 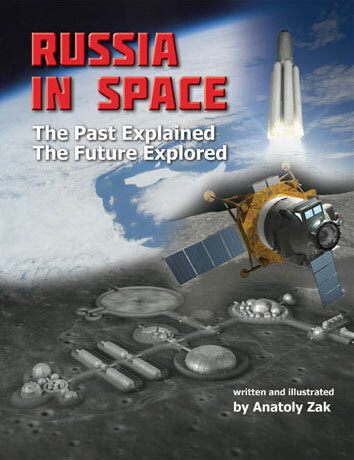 They included the RKS Corporation, responsible for flight control systems; the TsENKI center, overseeing launch infrastructure; Gagarin's Cosmonaut Training Center in Star City; and the military certification divisions, responsible for quality control within the rocket industry. After receiving feedback from these organizations, the schedule was sent for final review to the TsNIIMash research institute at Roskosmos and RKTs Progress, the developer of the Soyuz rocket family, on Sept. 11, 2017. On May 18, 2018, RKK Energia, Russia's prime contractor in human space flight, announced that in August 2019, a Soyuz-2-1a rocket would launch a Soyuz-MS spacecraft without a crew. It would be the first unmanned test mission for the Soyuz spacecraft family since the introduction of the Soyuz TM variant in 1986. The decision to fly Soyuz MS without crew was a clear indication of a high risk associated with the transition to the Soyuz-2-1a rocket. In the official press-release, Designer General at RKK Energia Evgeny Mikrin commented on the previous reports in the semi-official Russian press misidentifying the planned unmanned launches as the introduction of the new transport vehicle for returning cargo back to Earth, known as Soyuz-GVK. Mikrin stressed that the unmanned version of the Soyuz-MS spacecraft will differ from a standard vehicles of this series by a modified motion control and navigation system, SUDN, with related upgrades of several onboard systems. "Our main task is to test this system and also check the integration of the spacecraft with the Soyuz-2-1a launch vehicle," Mikrin was quoted as saying. Unlike the Soyuz-GVK cargo ship, designed for launch on the more powerful Soyuz-2-1b rocket with a custom-built payload fairing, the unmanned version of the Soyuz-MS will lift off with the traditional payload fairing intended for manned missions and equipped with an emergency escape rocket. Still, the unmanned Soyuz-MS will allow an increase of the amount of cargo carried to the station, thanks to the absence of some components needed to support the crew, RKK Energia said. Following its automated docking with the Zvezda Service Module on the Russian Segment of the ISS, on August 30, 2019, the unmanned Soyuz-MS is expected to remain at the outpost for a half a year and head back to Earth in February 2020. Around the same time, the second launch of the Soyuz-2-1a rocket with an unmanned Soyuz-MS spacecraft was scheduled to take place.